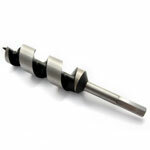 A roll - forged, general purpose HSS drill designed for cutting all types of materials: steel, wood, aluminium, hardwood, Perspex, plastic, etc. 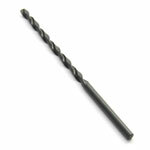 This drill is not precision ground and should not be used for precise drilling in tool or hardened grade steels. 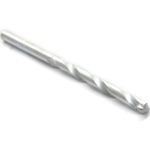 Suitable for use in either portable or fixed drilling machines. 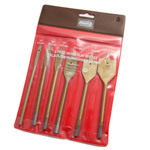 Full range of both metric and imperial sizes available. To buy HSS Drill Bits, select the quantity required from the table below. 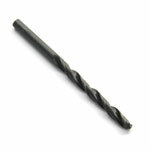 If you require any information on drill bits or any other product, please call our friendly sales team on 0121 544 0055.